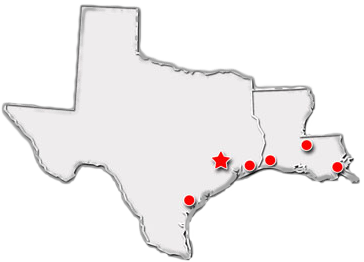 With proven sampling expertise since 1924, Sentry products and services provide business operations the critical insights to optimize process control and product quality. We deliver true representative sampling and analysis techniques to customers around the globe, empowering them to accurately monitor and measure processes for improved production efficiency, output, and safety. 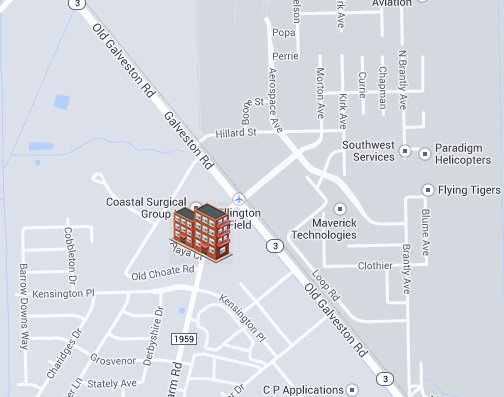 Standing behind our commitments, we are determined to tackle any application, anywhere. We know that running an efficient operation isn’t easy. It requires thorough, careful analysis of controlled, real-time data achieved through reliable, accurate and repeatable process monitoring and measuring. By effectively conditioning, sampling and measuring gas, liquid, slurry, powder, solids, steam or water within their production environments, our customers obtain the critical insights they need to control and optimize their processes. The Sentry MGC manual low emission sampler is ideal for representative sampling of hazardous or toxic chemicals, providing utmost safety to operators and the environment. This sampler allows the operator to extract a representative sample and use a hand-held testing tube device (sold separately from other suppliers) to test concentrations, while protecting the operator and environment from contact with the dangerous vapors. 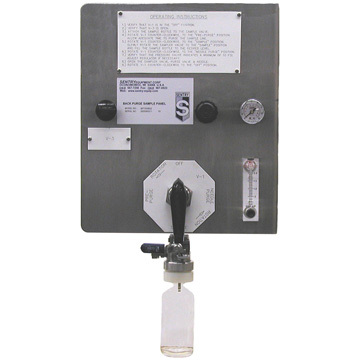 The Sentry MGC sample panel collects a volume of sample gas and reduces its pressure to atmospheric pressure. Then, a gas detection tube is used to measure gas concentration. The gas detection tube requires that the gas remain at atmospheric pressure throughout the testing cycle, and the sampling system maintains constant pressure of the collected sample throughout the sample extraction process. The Sentry® ISOLOK® SAA automatic point sampler provides representative samples of liquids and slurries such as waste acid, resin bead slurry, bauxite mud and raw municipal sludge. The ISOLOK SAA sampler operates when compressed air forces the plunger into the process line to capture a fixed volume of material. 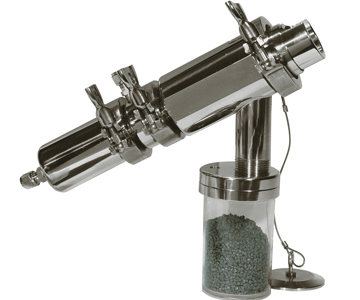 Compressed air then acts on the opposite side of the piston to retract the plunger to a position which allows the sample to drop by gravity into a container. The Sentry ISOLOK SAA sampler seal design isolates the operator from the process at all times, with the sample captured in the container "locked out" from external influences. Metal parts of the sampler are made of 316 stainless steel; other alloys are available for varied applications and process conditions. Process contact seals are filled Teflon for chemical applications or wear-resistant elastomers for abrasive slurries. Modular components allow selection of various bodies and plungers to meet different process applications. The Sentry® MBP manual low emission sampler is ideal for sampling liquid and slurry material in tanks, pipes and vessels using a closed-loop system for applications where there is no separate return or drain line connection. With the sample source and the sampler purged as part of every sampling cycle, a new representative sample is obtained during each and every sampling event. The Sentry MBP sampler provides representative samples while protecting the safety of operators and the environment. Two types of samplers are available based on the sample volume required. 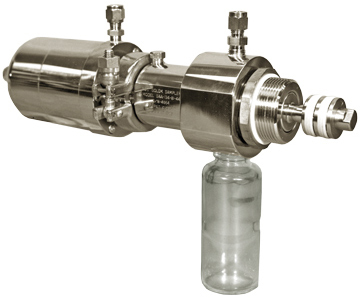 The standard model is designed for sample volumes above 1 oz (30 ml) and is available in various sample flow path and connection sizes. The low-volume model is designed specifically for minimal flow path size so representative sample volumes as low as 0.033 oz (1 ml) can be obtained. 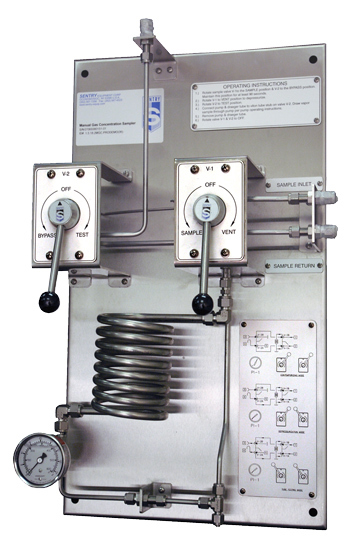 The sampler requires only the connection of a compressed gas source for purging, the sample source, and a vent line. All operations are controlled with a simple fourposition sample selection valve.